We need heroes. They believe in us, and teach us to believe in others and ourselves. They inspire us to become more than who we are. A true hero touches the lives of many people, and does so selflessly and without thanks. True heroes walk among us, silently giving their time, their energy and their passion. Let me tell you about some of my heroes and their stories. Special Olympic athletes who shine with every stride, every jump, and every throw are my heroes. Since 1974, Saskatchewan Special Olympics has helped thousands of athletes realize their strength and potential. 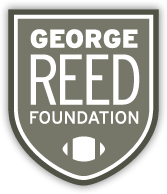 The George Reed Foundation believes that great things happen when people help people. Subhas Maharaj, a speech pathologist from Saskatchewan is a hero of mine, has dedicated his life, his expertise and his work to the creation of a pictogram language, allowing people to communicate through symbols. 25 years ago, the George Reed Foundation provided financial help to market the concept. Today, Subhas is ready to pass this legacy of language research on to the Reed Centre at the University Regina for further research and development. The George Reed Foundation is also proud to support Mother Teresa Middle School. 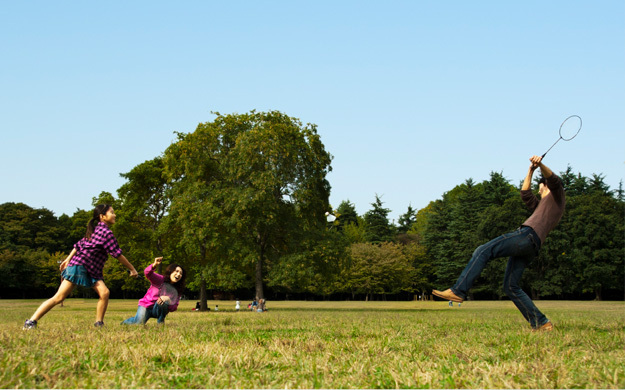 which is dedicated to helping children of disadvantage be successful in school. Visiting the school and seeing the success of these modern day heroes confirms my belief that good things happen when the community comes together to do good things. It is my pleasure to lead the Foundation in helping members of our society become productive, proud and living in their potential. On behalf of the Board of Directors, I would like to thank you for your ongoing support.